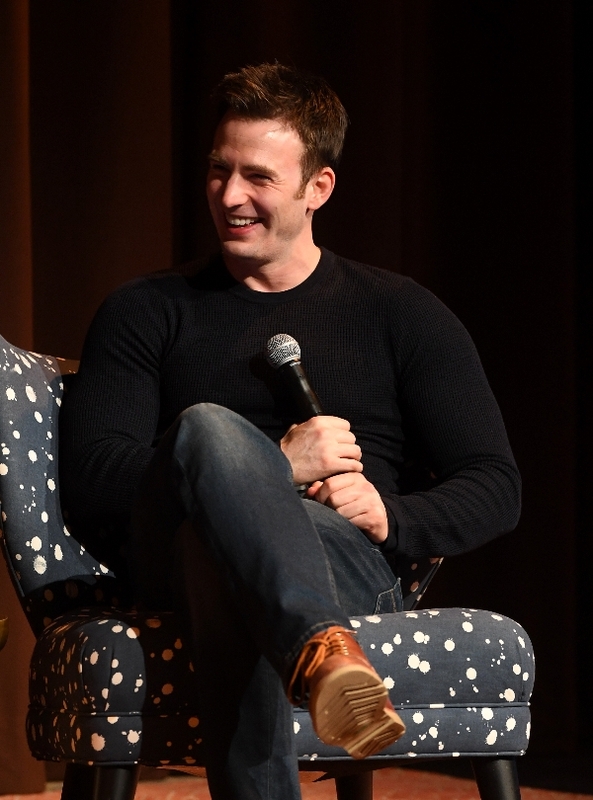 Watch: The Avengers Take On Wind River At SCADShow Screening - Are You Screening? Last night at SCADShow in Atlanta, a special screening of Wind River included an Avenger co-star bonus. 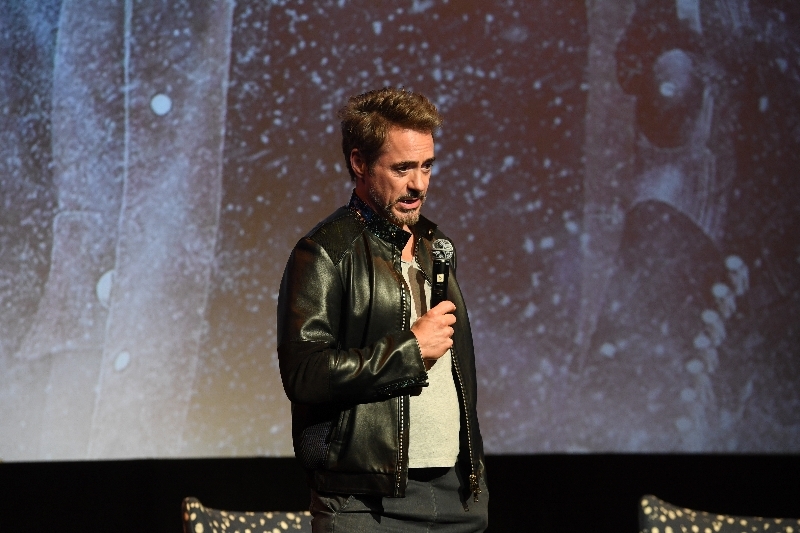 Avengers star Robert Downey Jr. introduced the screening and wasn’t about to miss the opportunity to poke a little fun at his Avengers co-stars. If you’ve had occasion to catch Downey Jr. with a mic in his hand, you know he isn’t going to let go of it right away. 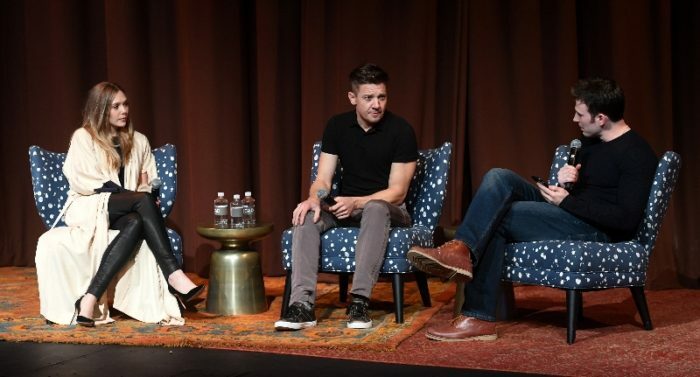 Chris Evans also showed up to moderate a Q&A with Jeremy Renner and Elizabeth Olsen, which was live-streamed on Facebook Live. If you’ve seen the film, you know that a little comic relief might be appreciated in connection with the film’s events, and more importantly, the statistics (or lack thereof) that inform them. Putting together an Avengers reunion, while a smart publicity effort, created the perfect setting to keep the event from becoming too serious. While the film is a great bite of tension, the background is tragic. The Q&A managed a healthy balance, but became quite emotional at times as Renner and Olsen discussed their involvement with the movie, how they were drawn to it, and their work with director Taylor Sheridan and their Native American co-stars. Perhaps the best note in the Q&A is the overall effort to make sure that a piece of entertainment can be something that remains enjoyable without losing sight of the statements it hopes to bring to light. Wind River was released in August and became one of the top grossing indies of 2017. The film is Taylor Sheridan’s debut as director, but follows his successful turns as screenwriter with Sicario and Hell or High Water. Wind River is currently available on Digital HD from Amazon Video and iTunes as well as on DVD and Blu-ray through Lionsgate.